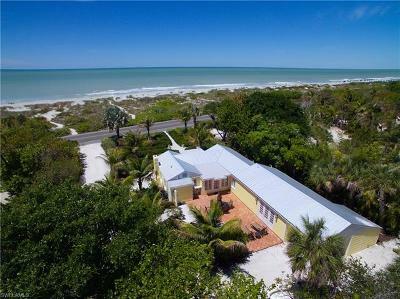 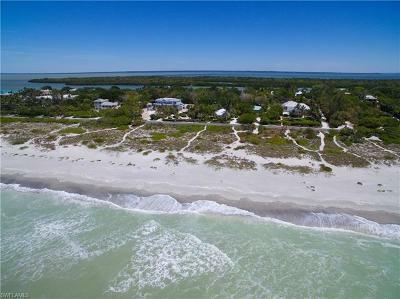 16163 Captiva Dr Captiva, FL. 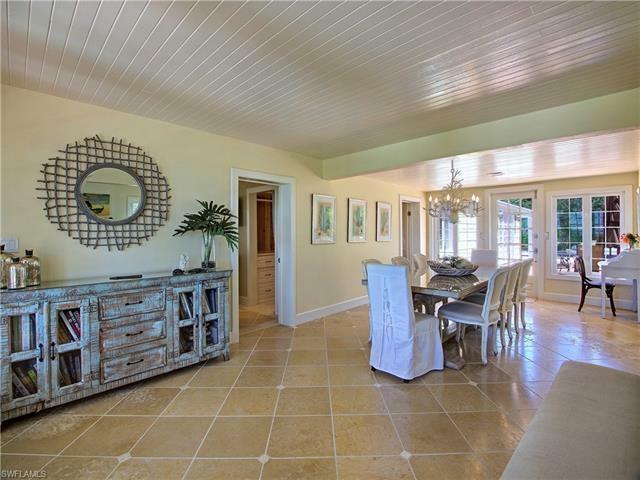 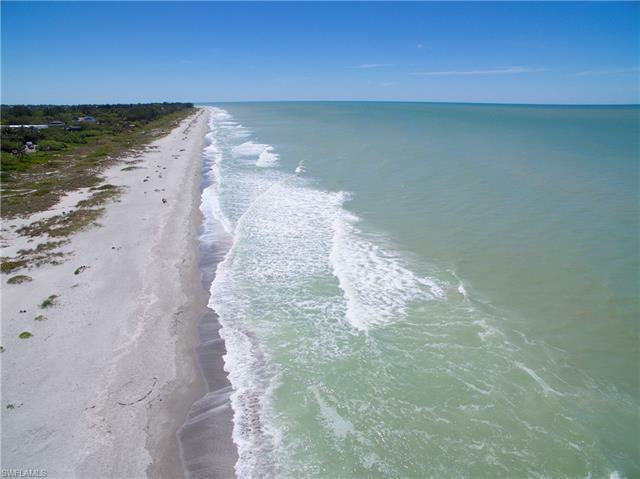 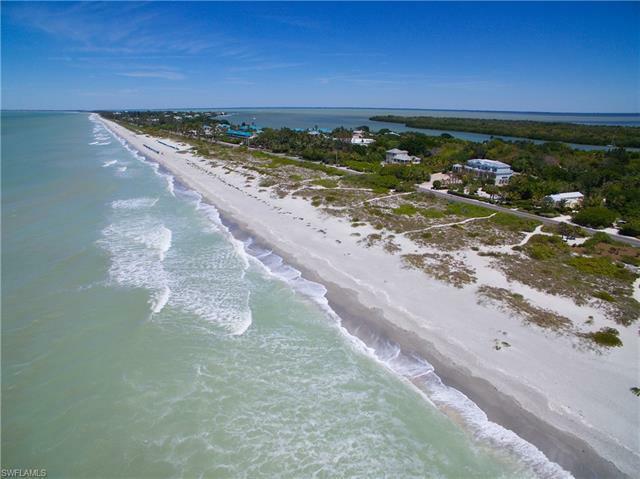 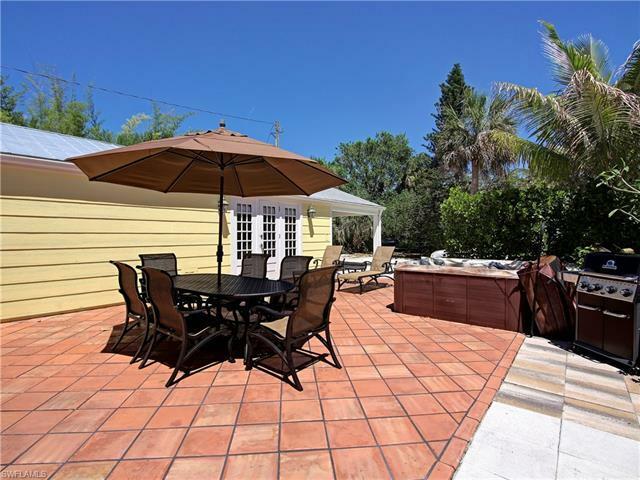 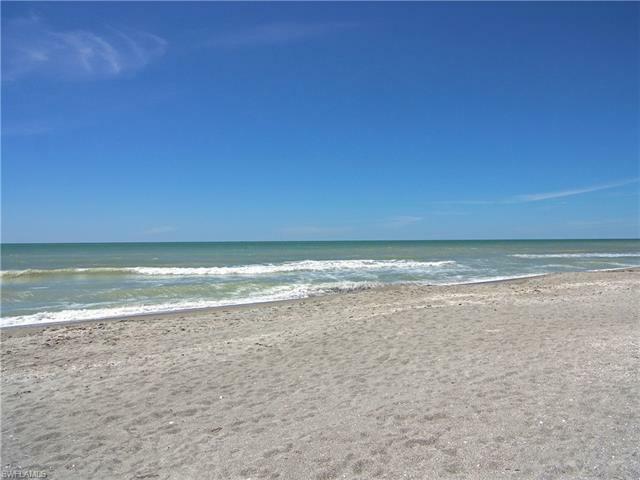 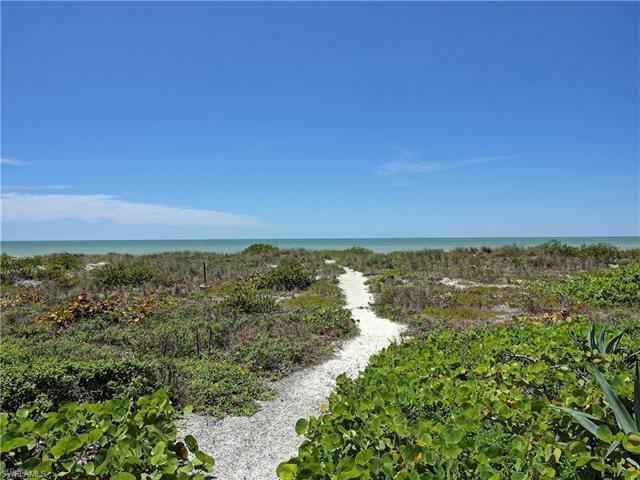 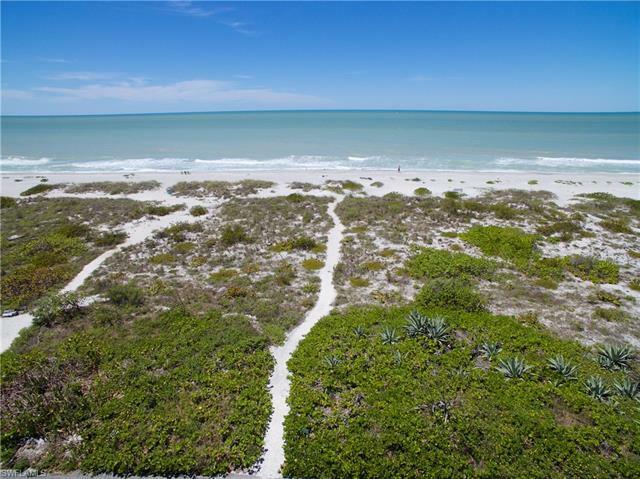 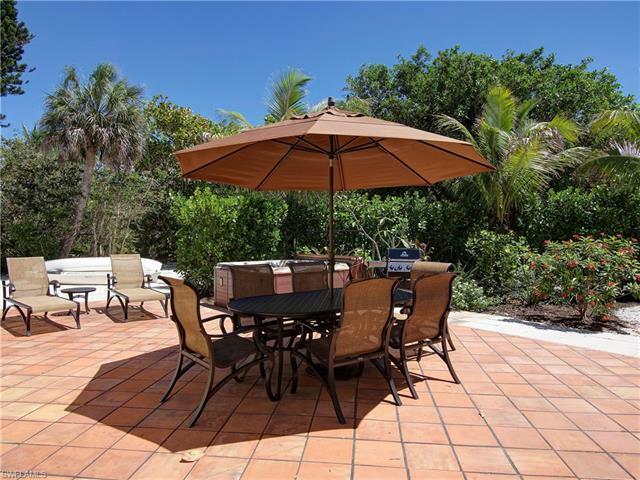 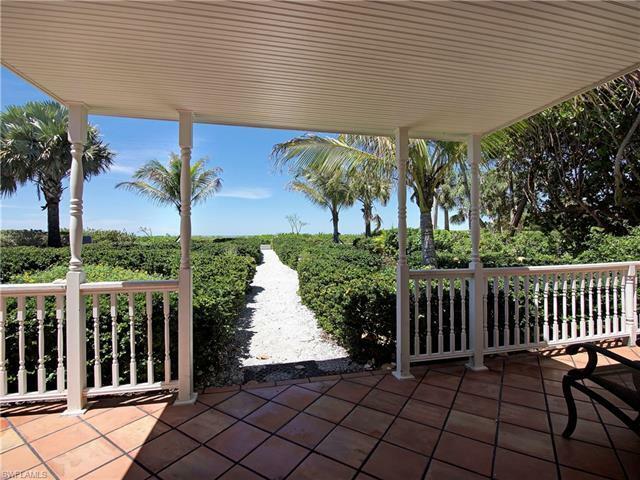 | MLS# 218065945 | Southwest Florida Residential Real Estate for Sale. 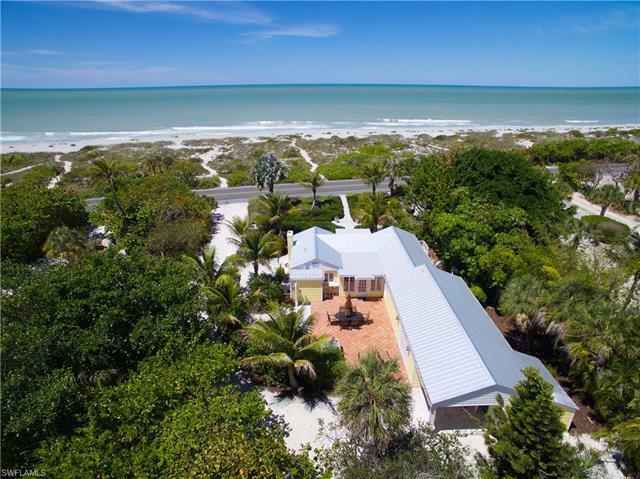 Amazing Beachfront Cottage Known As Bliss! 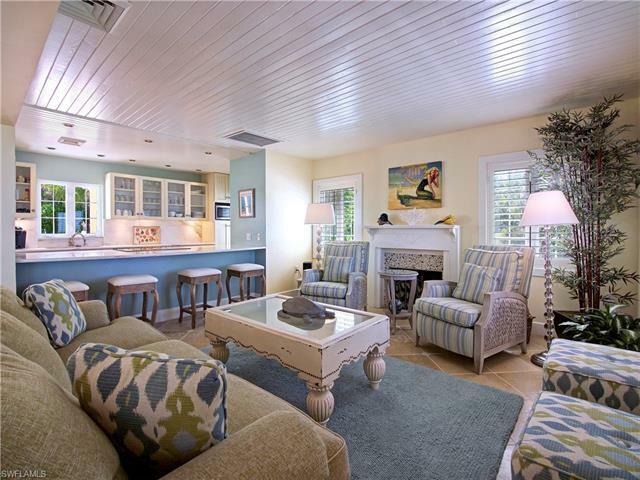 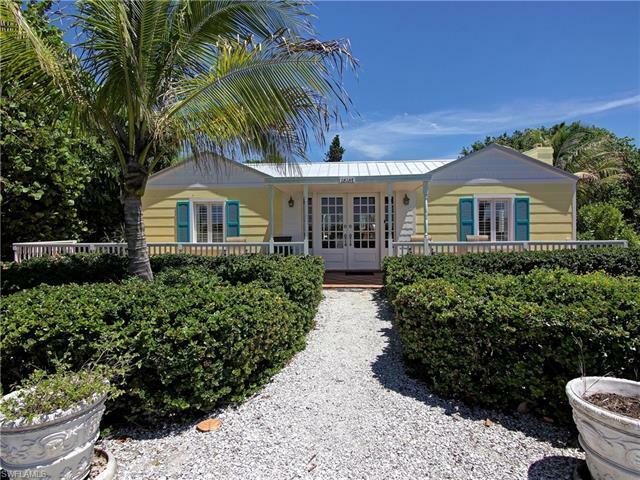 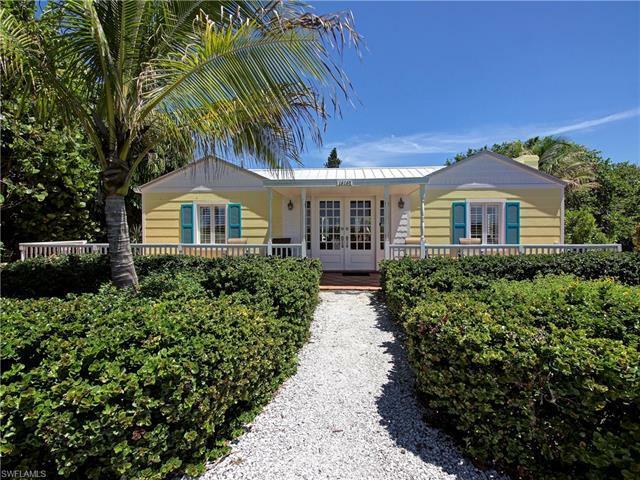 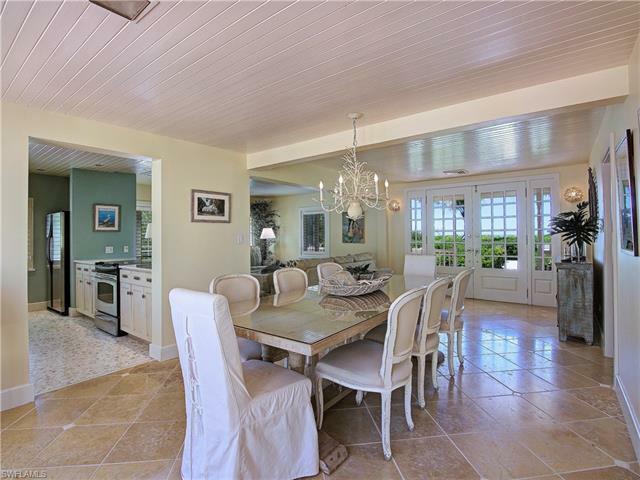 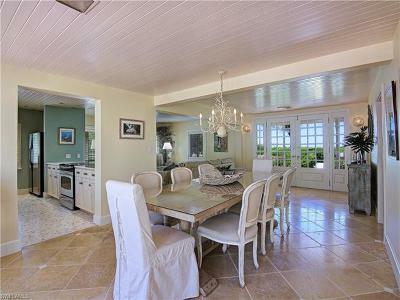 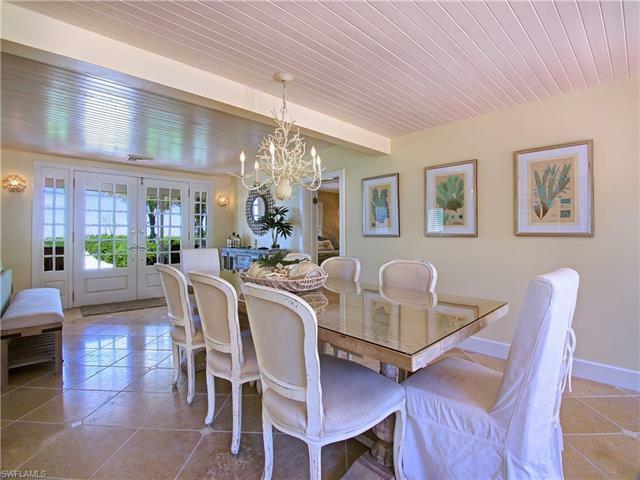 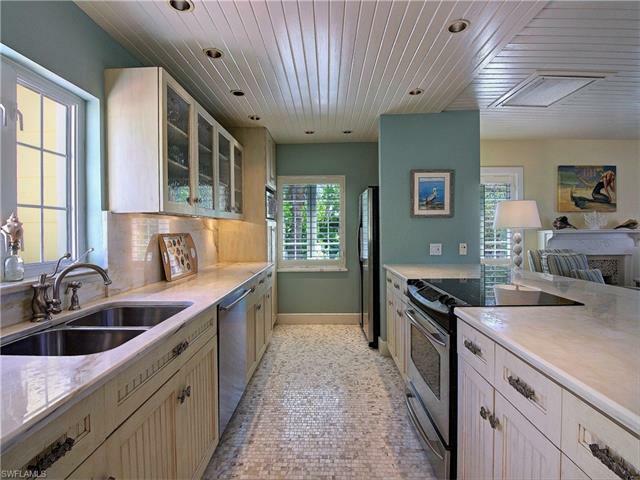 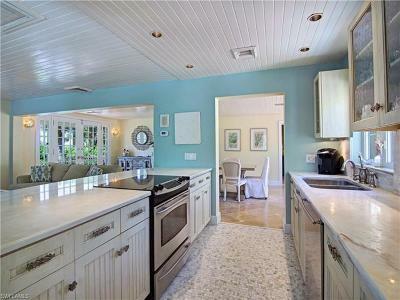 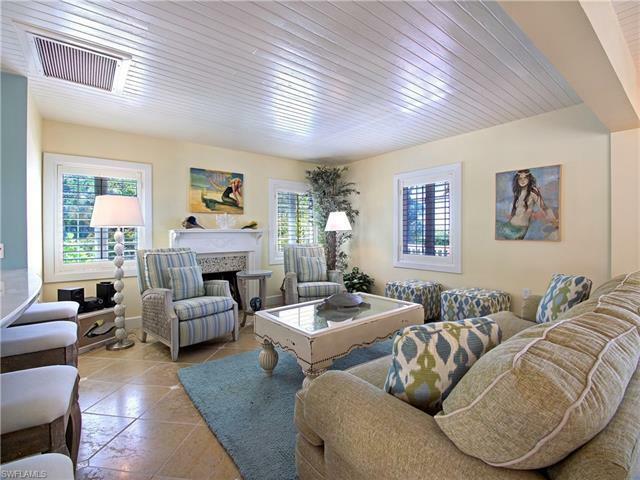 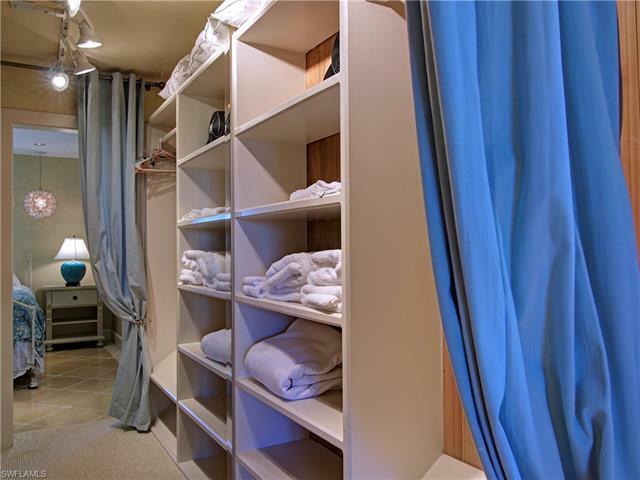 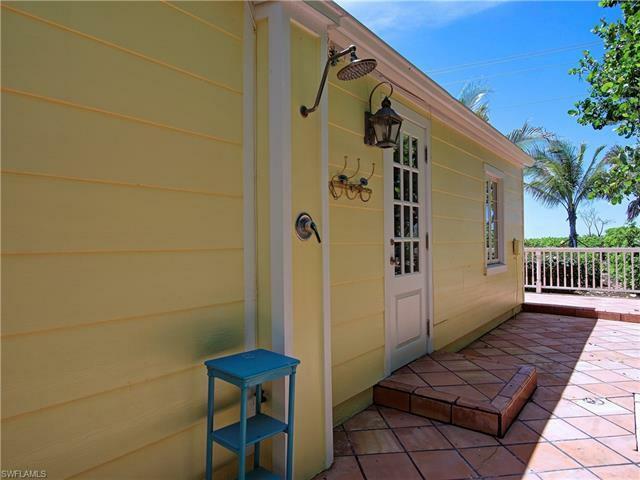 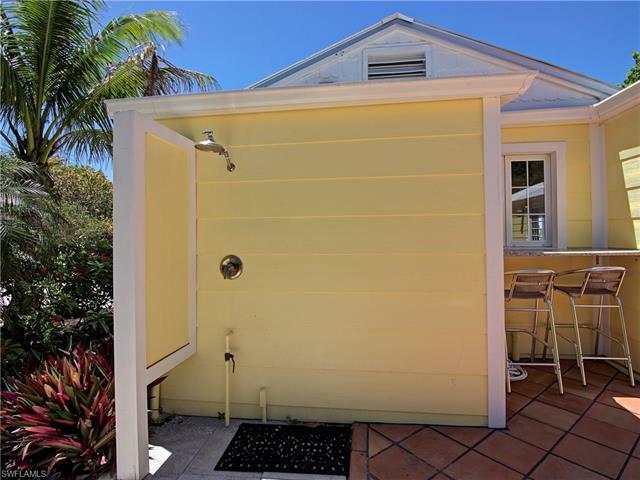 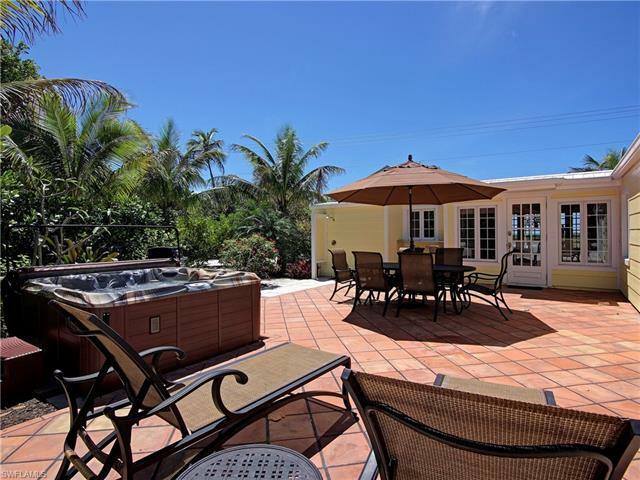 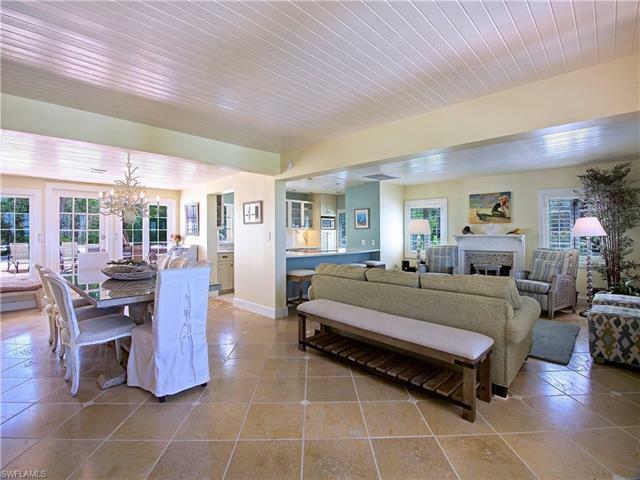 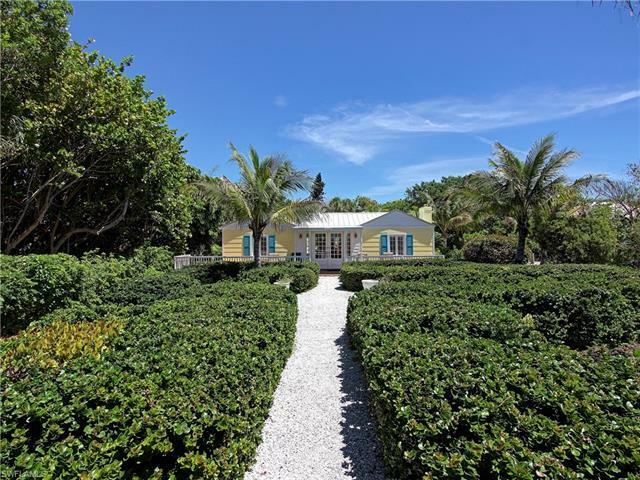 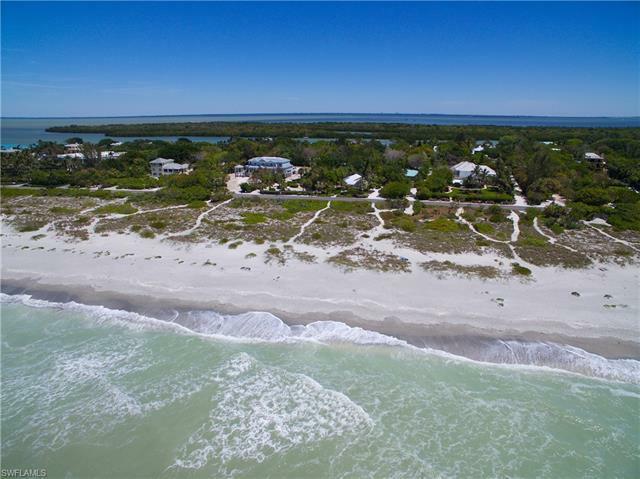 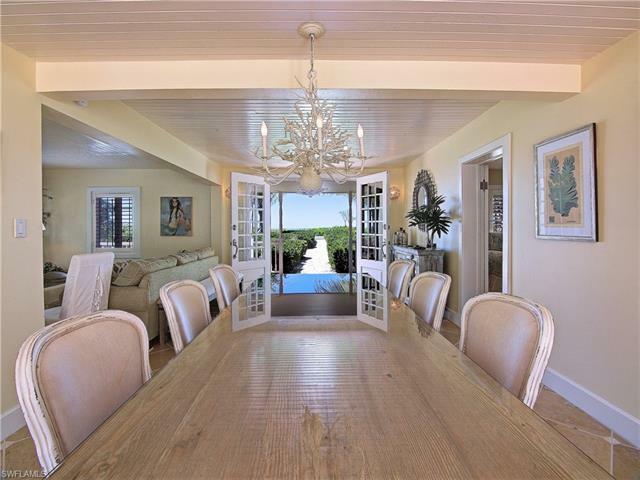 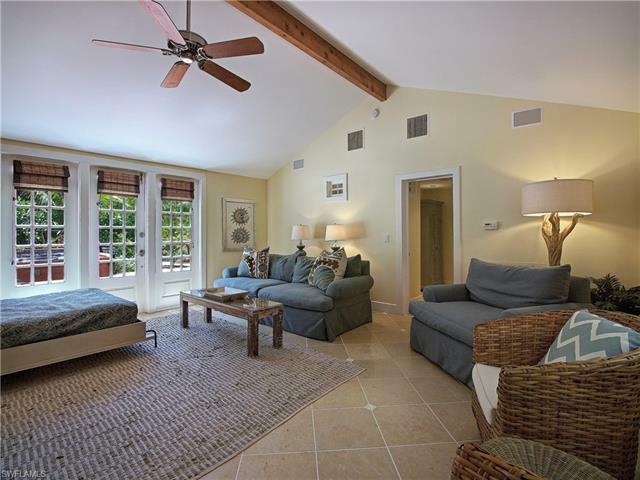 Relax, Enjoy, and Feel At Peace At This Vintage Captiva Get-a-Way. 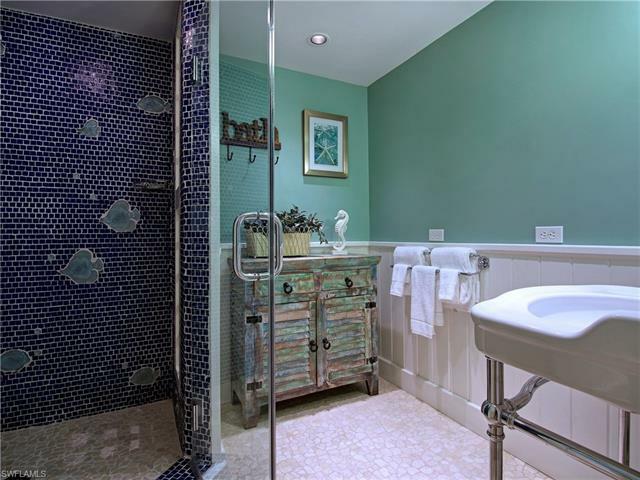 Every Detail Has Been Thought Of In This Delightful Home. 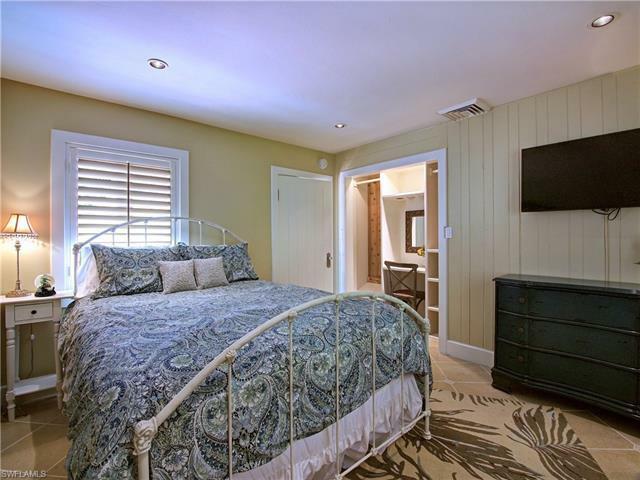 The Cottage Features 3 Bedrooms/2 Baths, Family - Dining Areas, TV Room, Beautiful Garden, Sun deck Spa Courtyard Area and More. 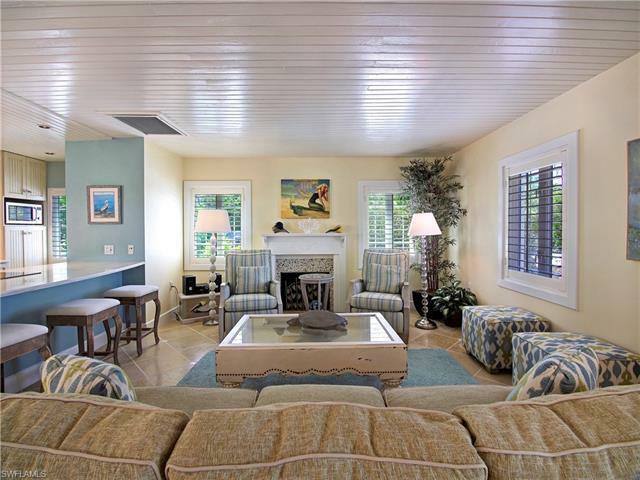 Bliss Has Been Well Cared For And Owned By Only A Select Few Since Originally Built. Many Improvements Have Been Made w/Original Character & Setting In Mind. If You Are Looking For Something Special, A Get-A-Way Cottage That Everyone Will Truly Adore & Love, This Amazing Cottage Is Where To Find Your Bliss!